Ghost Drops are hard boiled lollies that change your tongue to the colour of the lolly. 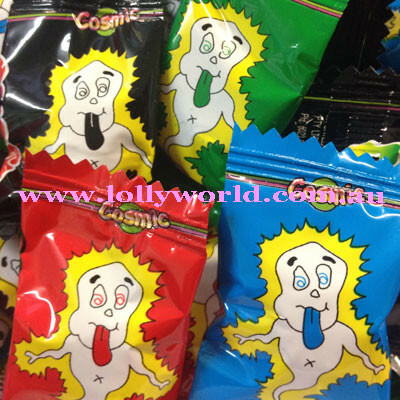 Purchase individually wrapped ghost drops in 250g, 500g and also 1kg sizes. There are approximately 240 Ghost Drops in a bulk 1kg bag.